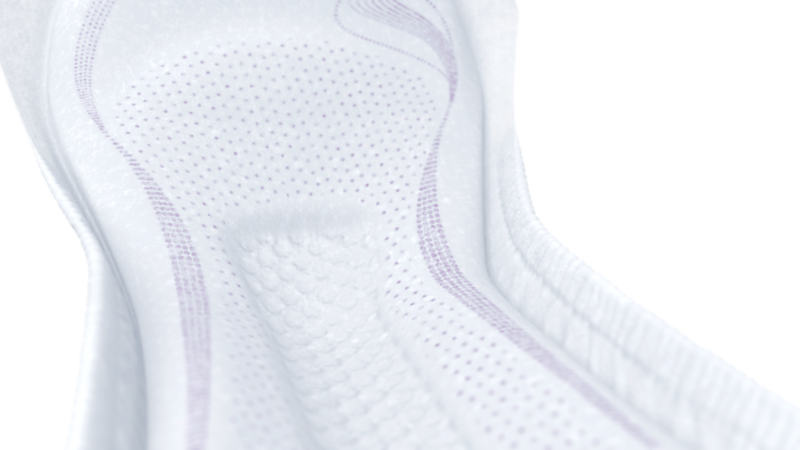 TENA Lady Extra Plus with the unique InstaDRY™ Zone gives you TRIPLE PROTECTION from leaks, odour and moisture. TENA Lady Extra Plus is super secure and much more absorbent than a sanitary towel, specifically designed for ultimate protection so you feel instantly dry and comfortable whatever comes your way. 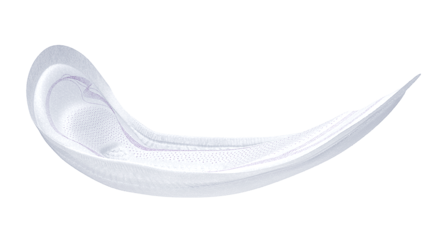 The InstaDRY™ zone absorbs liquid instantly and locks it away deep inside the pad and away from the skin. 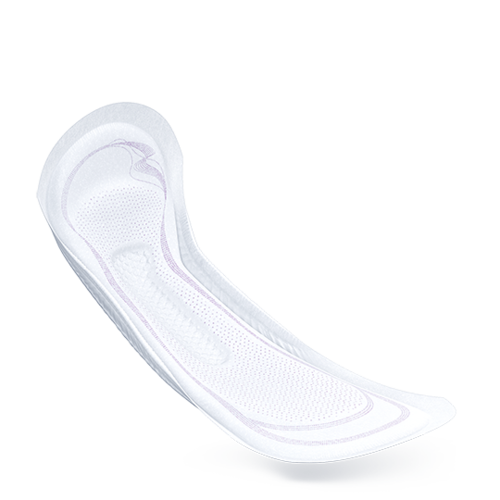 TENA Lady pads have Fresh Odour Control. 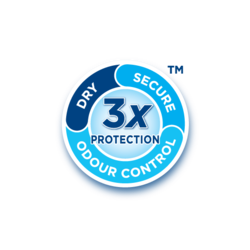 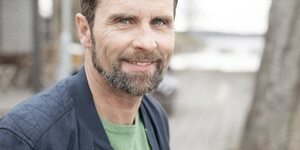 Micro-fresh pearl design reduces the growth of ammonia producing bacteria, which in turn reduces odour. 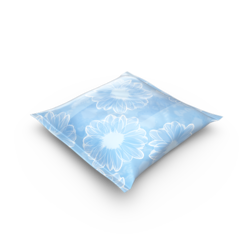 This product offers discretion while providing comfort and dignity.